Sharp Short Dance 2018 unearths Sydney’s finest young dancers. The competition provides a rare opportunity for aspiring choreographers and dancers to display their talents. 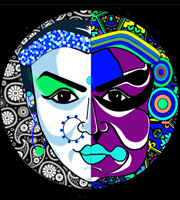 For the third year running, Nautanki Theatre’s 3rd South Asian Festival is a celebration in South-Asian languages.